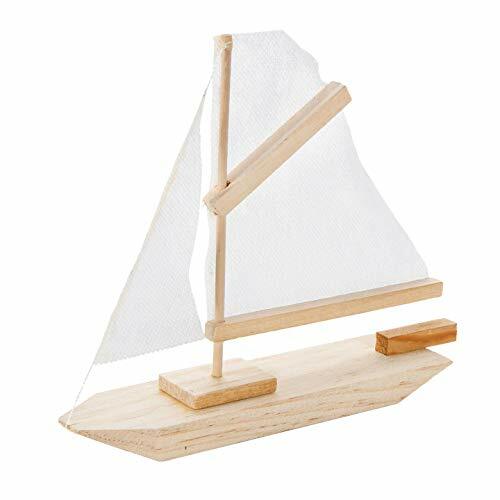 Unfinished wood model kit makes one sailboat. Finished project measures 7 x 6 inches. 1 kit per package. Ages 8 & over.Photo shows finished, decorated kit. Paint and embellishments not included. Mother-of-pearl Inlay Supplies for Woodworkers, Turners, Casters, Luthiers, Professionals and Hobbyists - Combo, 2 oz.